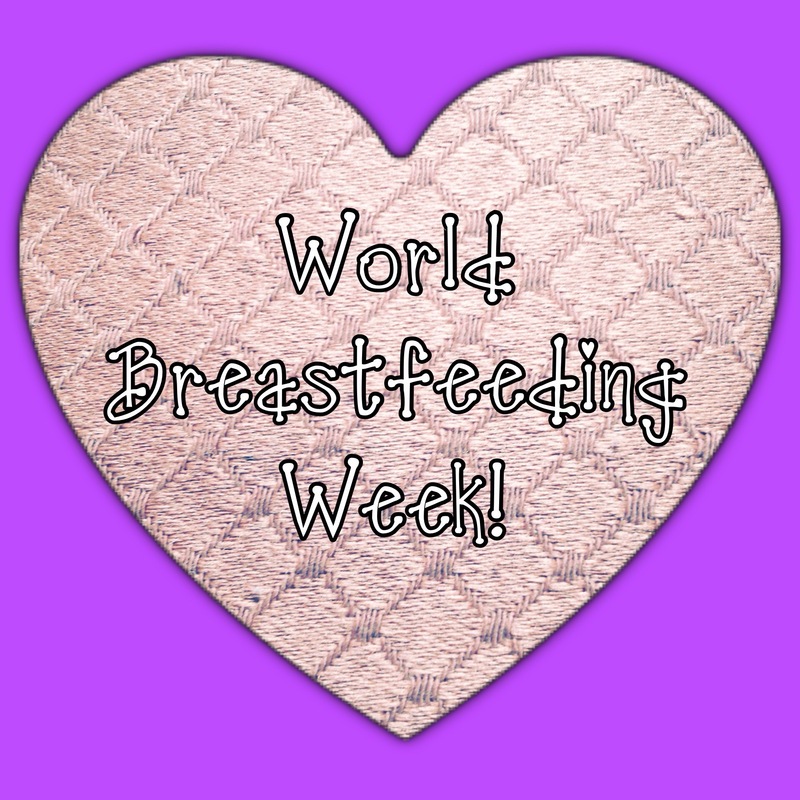 As part of World Breastfeeding Week, I’ll be sharing some posts in support. & any other such things I can come up with (in between my breaks of breastfeeding). 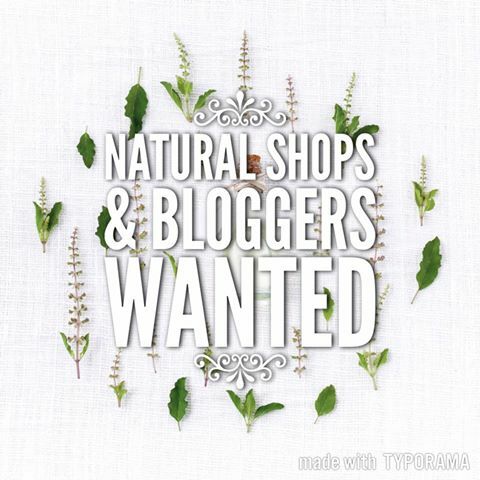 Check out the site for some wonderful resources, information & support!